City on wheels: what are the biggest obstacles in your city? 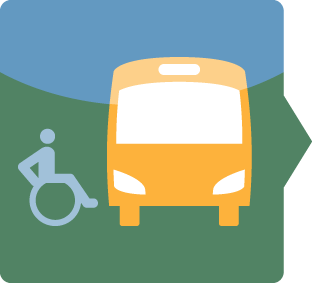 Has your city implemented measures that succeeded to facilitate traveling for those with reduced mobility (prams, wheelchairs etc…)? What do you think about initiatives in Ankara (Turkey), Kaunas (Lithuania) and in France? Leer más sobre City on wheels: what are the biggest obstacles in your city?